During the past 2 years, we conducted an in-depth study into the improvement of the most critical part of a cycling outfit: the bib shorts. 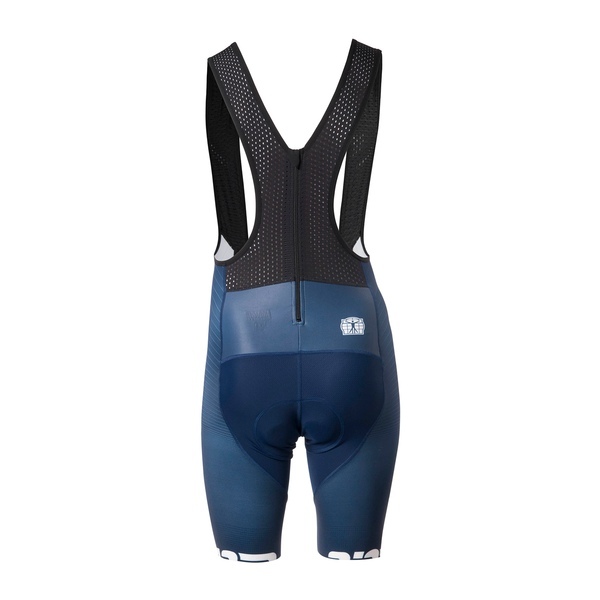 In this study, we examined the construction of a wide range of bib shorts, with a strong focus on the improvement of comfort, performance and looks. The basic premise used in this study was a number of problems. - Carbon bicycles, wheels, seats and shoes keep getting lighter and stiffer; the human body, however, remains soft and therefore has to tolerate a lot of blows. How can we better support the body? - The leg grippers, which press on the skin, often make cyclists (including trained athletes) look like they have gained a few kilos, especially female cyclists. How can we improve the fit and the look? - Bathroom breaks are always a problem for ladies who wear cycling pants with suspenders. How can we make this easy? 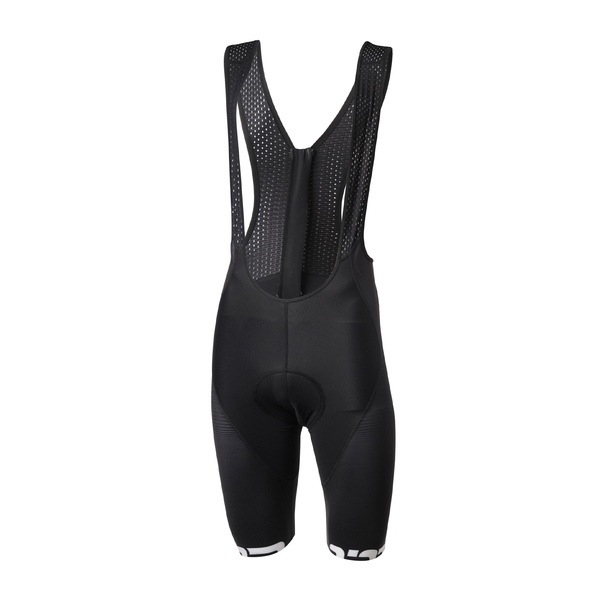 The result: the Epic Bib Shorts for men and the Epic Women's Bib Shorts for women. Instead of leg grippers, we use a new material with stages of compression. This makes leg grippers to keep everything in place redundant. Problem solved. Do you want the benefit of well-fitting cycling shorts with suspenders, but don’t want to get completely undressed during every bathroom break? 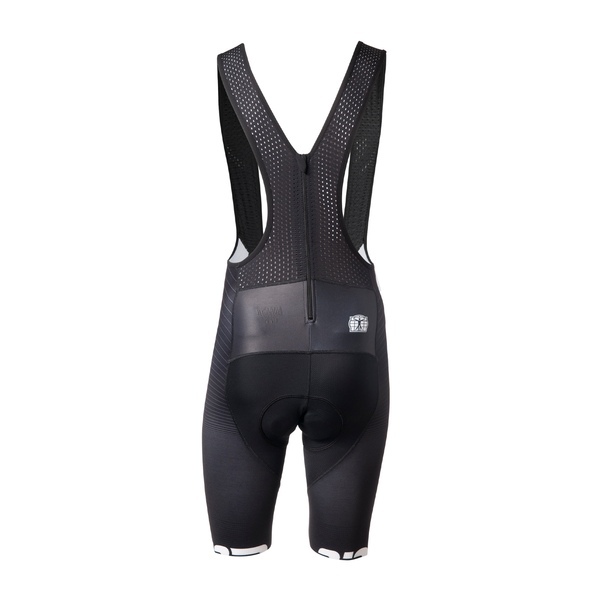 Take a look at the BibZip™ at the back of the cycling shorts. A bathroom break is now possible without taking off your jersey. Problem solved. The Epic Vapor pads we use integrate many new, exclusive technologies. But the way the pad is applied is even more important. Instead of being sewn into the shorts, the pad is pressed onto the textile panel and then sewn in. This means no extra material, so less mass. The cycling shorts seamlessly follow the contours of the body. Problem solved. We spared no costs or effort in the development of the best bib shorts in the world. 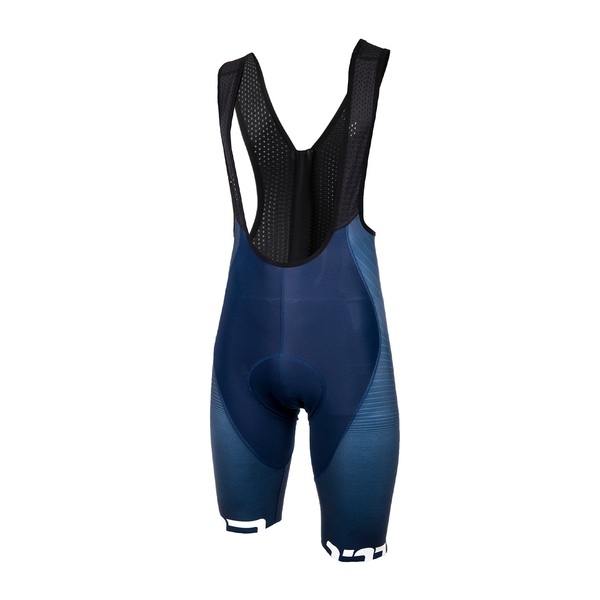 The BioRacer Epic Women's Bib Shorts reconfigure the way in which bib shorts are constructed and set a new standard for presentation, power output and fit.